Keepout have served homeowners all across London since 2008, and have since established themselves as one of the city’s leading double glazing companies. At Keepout we pride ourselves on supplying you with only the highest quality double glazed products, and have a range of windows and doors to suit all homes. Whatever you’re looking for, Keepout can supply you with the home improvements to suit your tastes, providing everything from casement and sash windows through to bifold doors. 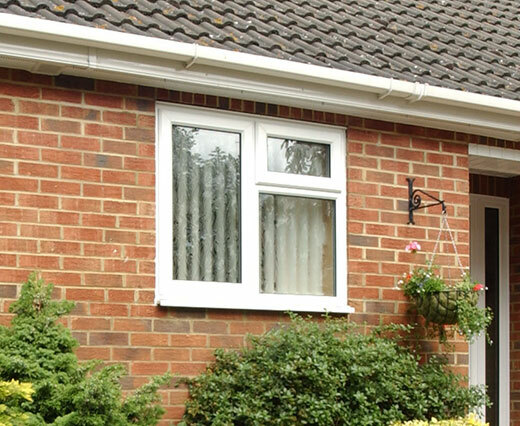 Keepout manufacture and install high quality double glazed windows which are available in various styles, a range of colours, and a choice of uPVC or aluminium to ensure that we have the window range to suit you. 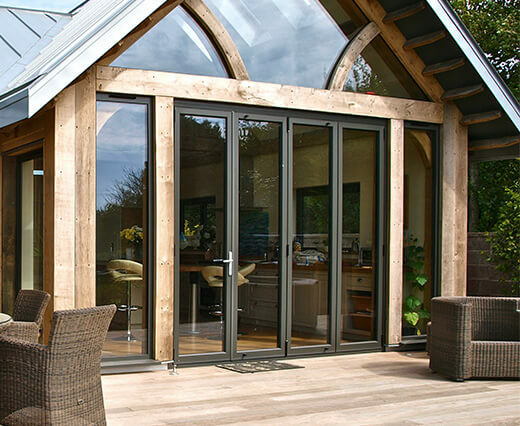 Whether you're looking for a replacement entrance door, or want to open up your living space with a double glazed bifold, patio or French door, Keepout supply an extensive range of doors for all applications. 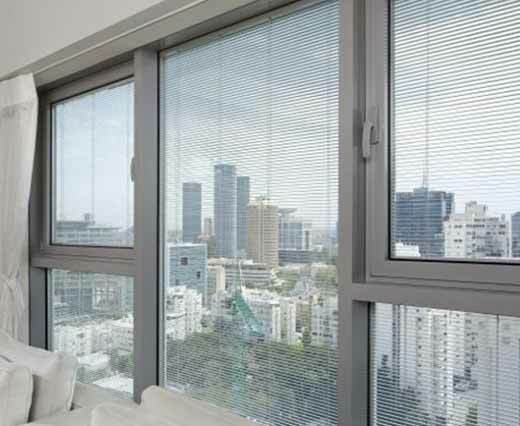 Fit your windows with the ultimate accessory which offers you both stunning aesthetics as well as numerous practical benefits and increased functionality.